To illustrate the contributions made by refugees in Kampala. 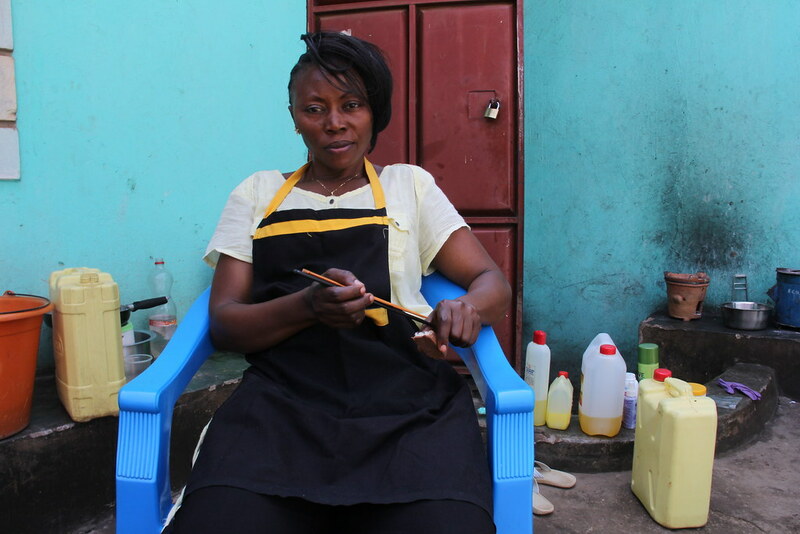 Jeannette, a Congolese refugee running her own texitile business in Kampala, works side by side with local Ugandans (Denis Bosnic/Jesuit Refugee Service). Kampala, 7 June, 2016 – As displacement in the Global South continues to rise, some African countries view refugees as a burden while others as an asset. Uganda's half million refugees are given the unique opportunity to not only live in the country but to thrive and contribute by allowing them to work and start their own businesses. "When you become a refugee, your life will never be the same again, but being a refugee doesn't mean you've reached the end of your life or even the end of the road. 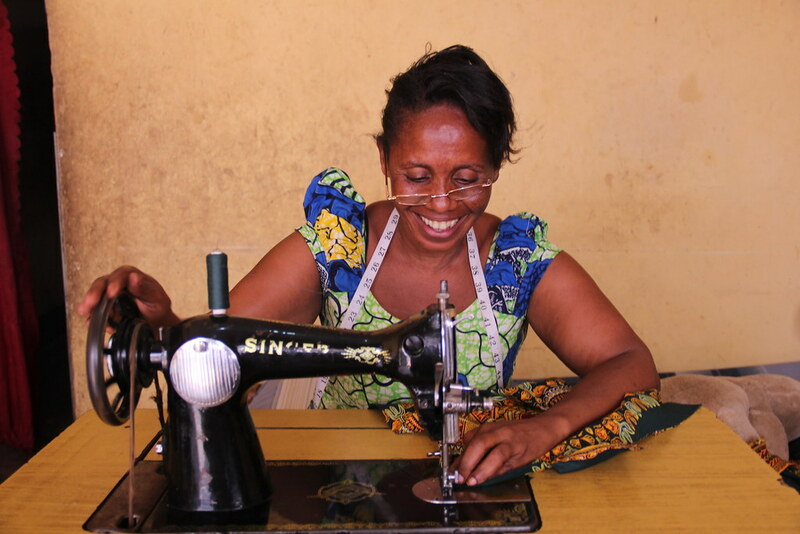 If you are suffering, please continue your endeavours to do your best and look for anything you can set your mind to," advised Jeannette, a Congolese refugee running her own texitile business in Kampala, Uganda. 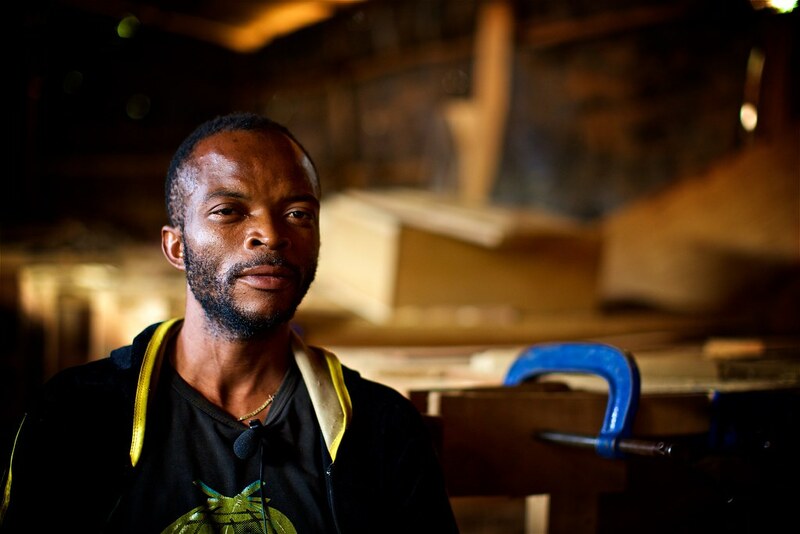 Through vocational training and small loans offered by the Jesuit Refugee Service, refugees are prepared to enter the labour market, employ others, become self-sufficient and contribute to their host communities. "I believe that giving refugees an opportunity helps them improve their lives perfectly. When they come, they are hopeless, but at the end of the day their lives change. It helps Uganda, too, because it reduces dependency on government or institutions which help them with food or rent. If one can get a skill and now they can afford to pay their own rent. Maybe, I as a Ugandan will see a refugee struggling and I want to help them but I can't help forever. A donor cannot help forever. That's why giving a skill is like giving life," said Agnes. Agnes was displaced 13 years ago from conflict in northern Uganda. When she returned home, she managed to excel in her studies and made it into fashion school. 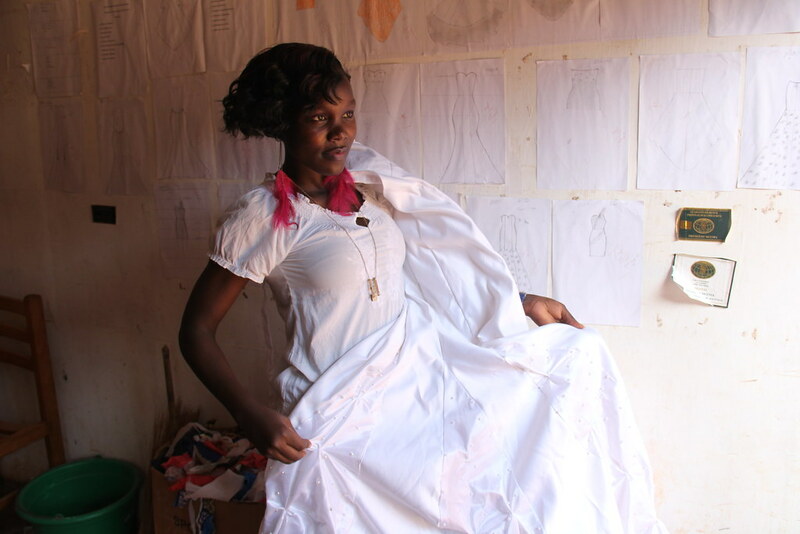 She now teaches fashion and design to refugees in Kampala. Here, she proudly showcases one of her student's wedding gowns.